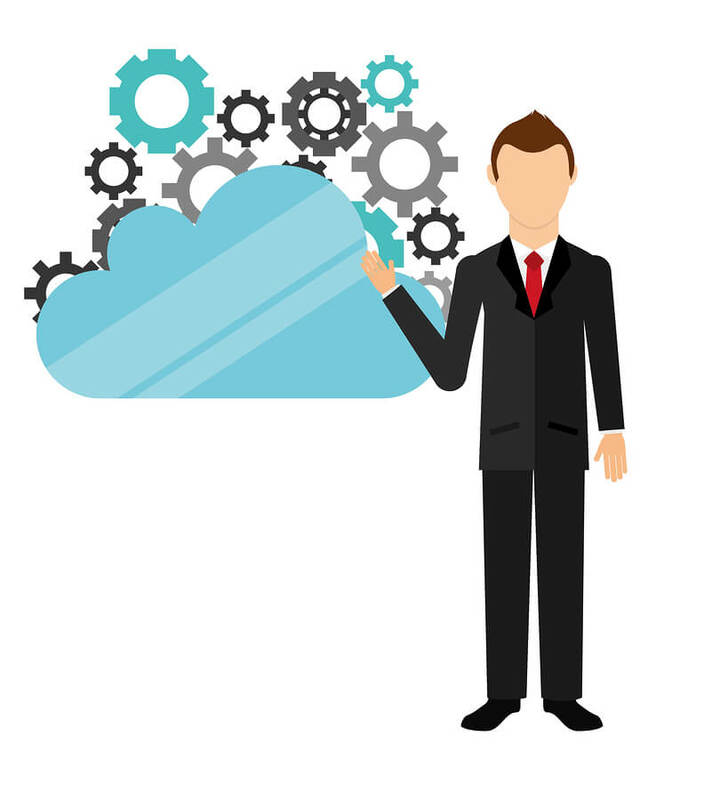 What is the Cloud and how can you benefit? In it’s simplest terms, cloud computing is storing and accessing your data and applications over the internet instead of on your local network. This means you can access your files and services at anytime, from anywhere. Traditional IT departments host their IT services either on site, or co-located in a Data Centre. This incurs high costs, as data centre space is priced at a premium, the server hardware is expensive to buy and maintain, and often doesn’t have built in redundancy to cope with hardware failures. And that’s before you employ a team to maintain your hardware. We’ve already bought the hardware and configured it for you. Plus you only pay for what you use. Pay for your servers on a monthly usage basis. A solution to suit everyone, cloud computing allows you to store and access your data and applications entirely online. Bypassing the restrictions of ‘local network only’ access it enables you to access your files and services any time, from anywhere. Tick compliance of data security off your to-do list as all your and your clients’ data is stored and backed up securely to the cloud. As your Business or requirements grow, you can quickly and easily increase your resources and the space needed to run your business applications in minutes. Our IaaS platform is exceptionally fast and reliable with 99.95% guaranteed uptime.